It's hard to overstate how important it is to be comfortable during your workouts — especially when it comes to your breasts. But those of us who're working with a little extra material up top have some extra challenges when finding the support we need. For one thing, simply having large breasts — no matter your band size — can be associated with chronic pain. Those things are heavier than you realize (if you can relate to this song, you know what I mean), and holding them up all day with insufficient support (especially if you already have an existing back issue) puts extra strain on your muscles. That means large-chested women have to pay even more attention to the amount of support we're getting from a sports bra. While smaller-chested friends may get away with running with the tiniest of straps, we have to break out our three-clasped contraptions for Saturday morning yoga. We laugh at the phrase "low-impact workout." And, on top of all of that, there just isn't as much out there to choose from. But lucky for you, you've got us. Ahead, we're compiling all of our favorite sports bras for every activity (including brunch), with all of you especially #blessed ladies in mind. With an adjustable back clasp and serious venting in the front, you'll stay dry and comfy all workout long. This affordable H&M bra comes with side-locking clasps and wide, adjustable straps for the perfect fit. This bra has fully adjustable racerback straps for the ultimate fit. The real star of this show is the mesh-like fabric, which keeps the bra light and super breathable. The criss-crossing straps here are both wide and adjustable for the ultimate customizable comfort. 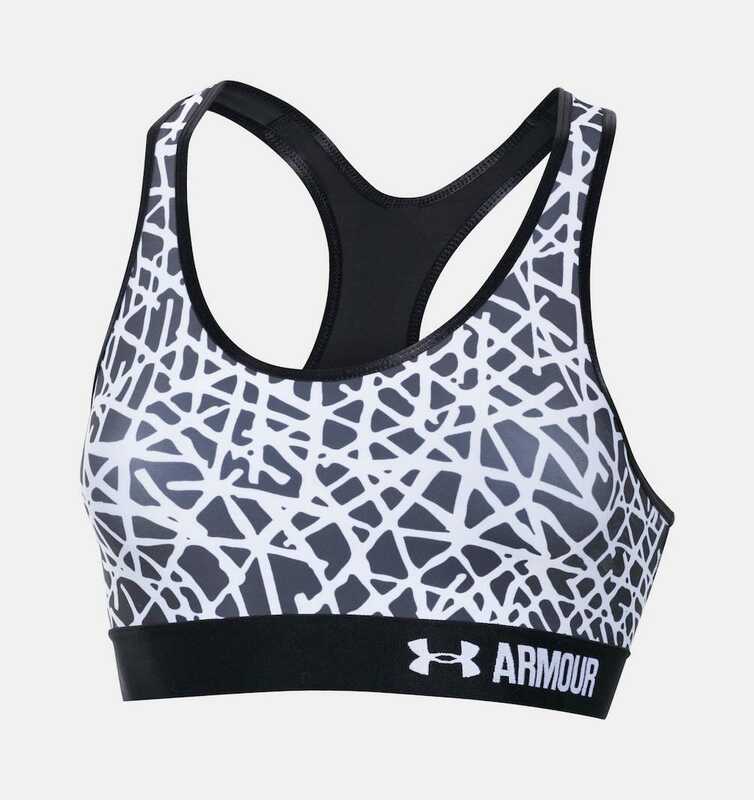 Designed for high-impact activities, such as running, this bra also has a mesh panel on the back to keep you cool. The complicated-looking back straps add even more support (but still no underwire!). This lighter version of the Enell classic is perfect for post-gym activities, too. Just the right amount of support with underwire that's actually soft. Although you probably wouldn't want to wear this cage-backed bra to a cardio class, it's hard to deny just how cute it is. This Freya bra is always highly rated, with good reason: Defined cups for extra support and mesh between them to wick away moisture. This compression bra is the perfect go-to for lighter activities. This bra comes with wide cross-back straps that will never dig into your skin.